Gamers’ Gala @ El Club on 8/31! 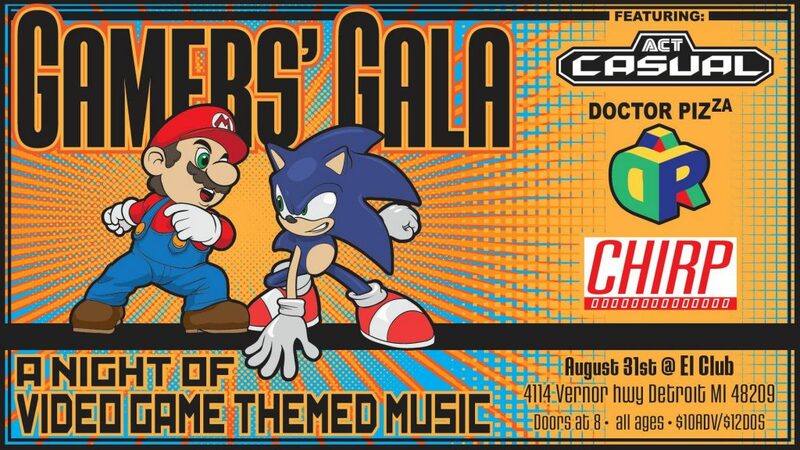 We will be playing along with Act Casual and Chirp at El Club in Detroit as part of the Gamers’ Gala. We will be performing songs from Nintendo 64 classics! Act Casual will be doing Sega Gensis and Chirp will be doing Super Nintendo. There’s a lot in the works for this event and we’re stoked for everyone to see it go down. We are happy to announce that we will be making our return to the annual music fest that takes place throughout the city of Hamtramck! It is always packed with tons of local great talent and adventurous concert goers all weekend long. Stay tuned for more specifics as we get our set date finalized. “Late Night Delivery” full album on YouTube! Marcel the Drunkard runs a YouTube channel that is all about truly great music across a wide range of genres. 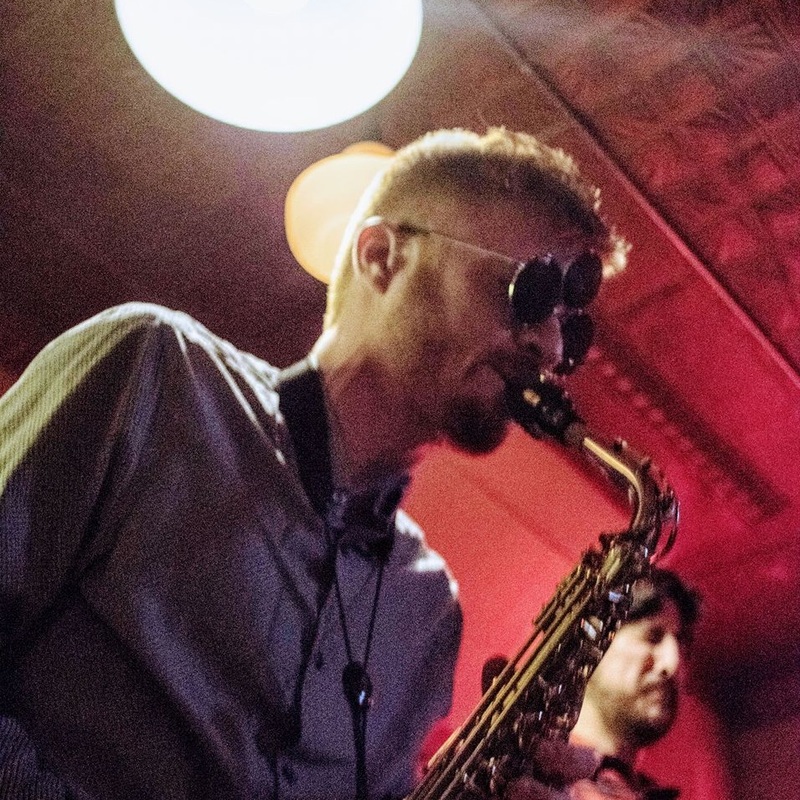 This ranges from Jazz, Funk, Fusion, World Music and psychedelic folk to Soul, Traditional Japanese Music and Progressive Rock. He discovered our latest album “Late Night Delivery” on Bandcamp and wanted to share it with his followers. Check his channel out for tons of great albums with weekly uploads. 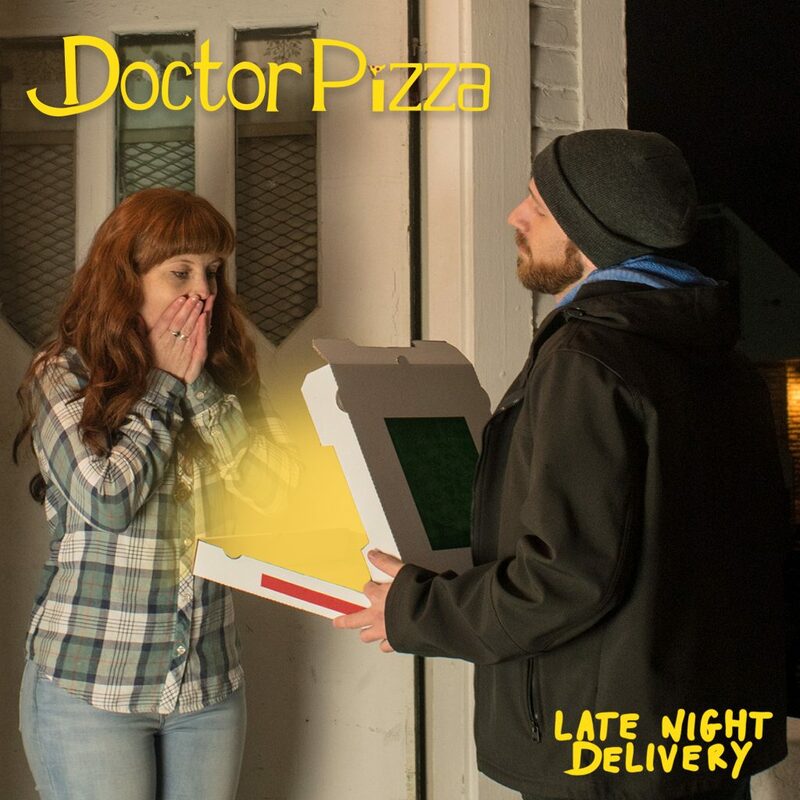 “Late Night Delivery” is out! Check it out on Bandcamp, Spotify, Amazon Music , and many more to come! Give it a listen and let us know what your favorite tracks are! If you want to some hear us play some of the tunes live, we will be at the Blind Pig tomorrow, 11/1. Doors are at 9 and we are up first, so make sure to show up early and party with us! “Glasper the Friendly Ghost” now available! Our new album “Late Night Delivery” is mastered and set to be released late October! We still have a few other details and sneak peaks to share, so stay tuned here for more! In the meantime, we have released one of the tracks. 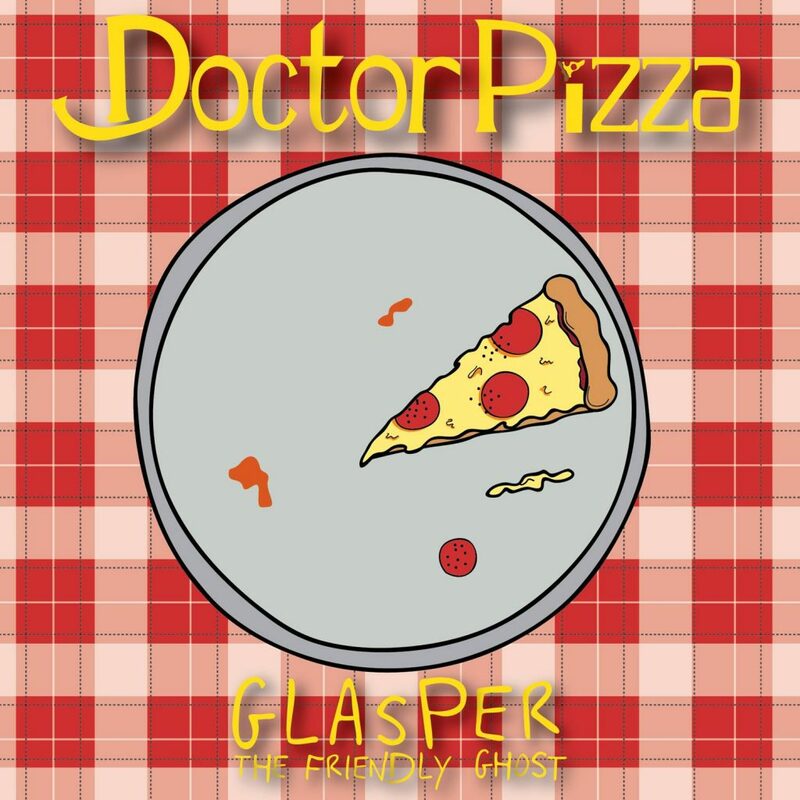 “Glasper the Friendly Ghost” is now available on Soundcloud, Spotify, iTunes/Apple Music, and just about any other streaming service you can think of! The album is mastered and will soon be available to your ear holes. Just getting the last bit of details sorted out! It was a great first experience hitting the studio as a quartet. We went in and hit everything as full live band takes. We had some fun adding a few overdubs for texture and effects here and there. Overall, we wanted to let the performance of our music speak for itself. 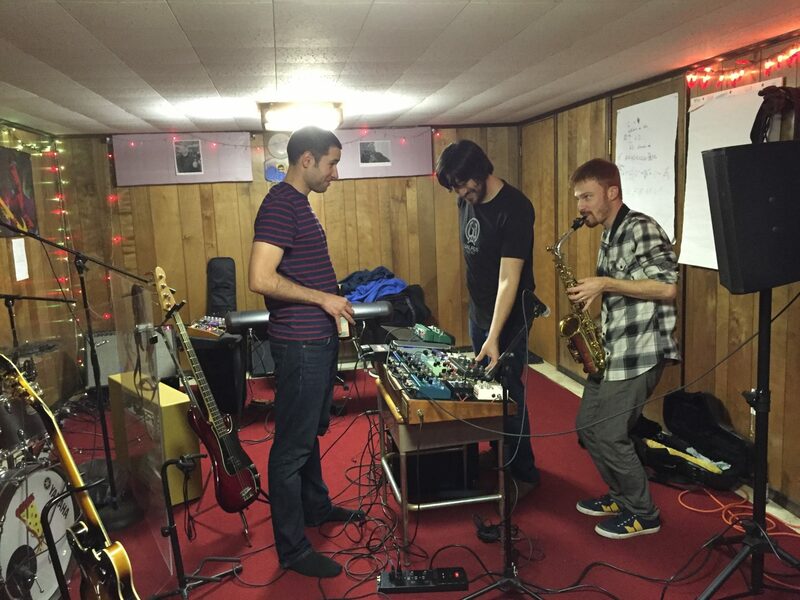 In the meantime, we’ve already been working up new material and sounds. We’ll be at Plymouth Roc September 30th playing with Chirp and Honey Monsoon. Come on out for a cheap night of heavy jams! While we have been eagerly waiting to hear mixes of the new album, we have been hitting the shed and exploring new gear. Here’s a clip of Kevin putting the Eventide Pitchfactor to work over his new Roland System-1 synth and a drum machine on his iPad. 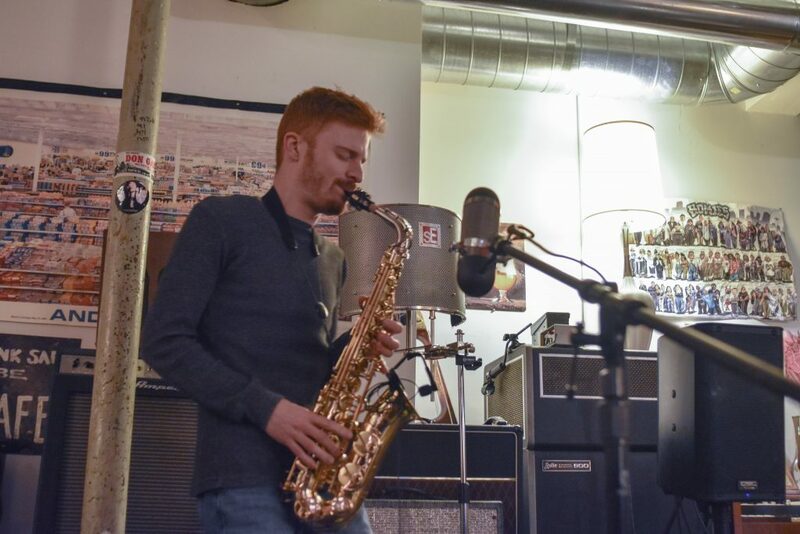 Here is a little video clip of one of our improv jams at the end of the session back in April taken by our graphic designer and good friend, Ryan Kelly. 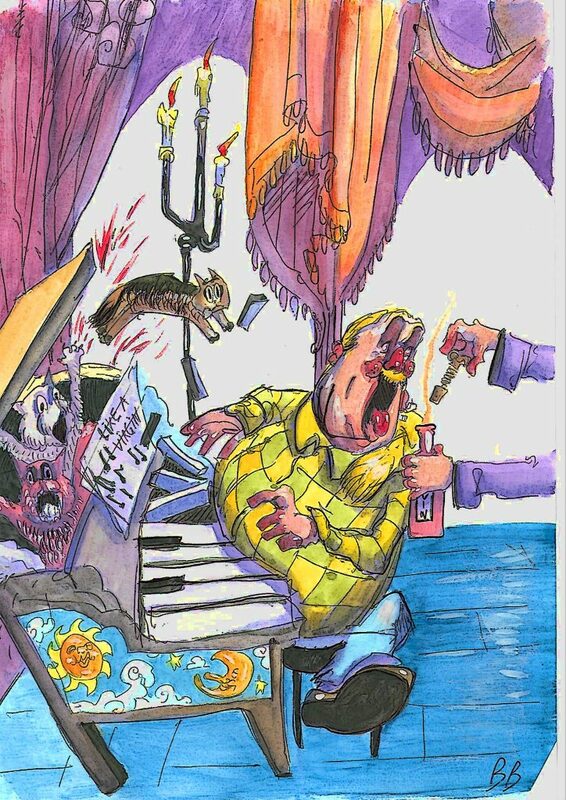 We got a lot done that weekend, so it was nice to be able to just stretch out and enjoy being in the moment with our instruments as we love to do for a bit….and having it professional recorded to boot! Doctor Pizza’s last album was done entirely by Elliott and myself, Steve, with the help of friends and session players in “the basement.” While this was a fun experience that allowed us to learn a lot, we both felt it would be best to take the next album somewhere with an engineer that could help us with workflow and allow us to focus more on the music. 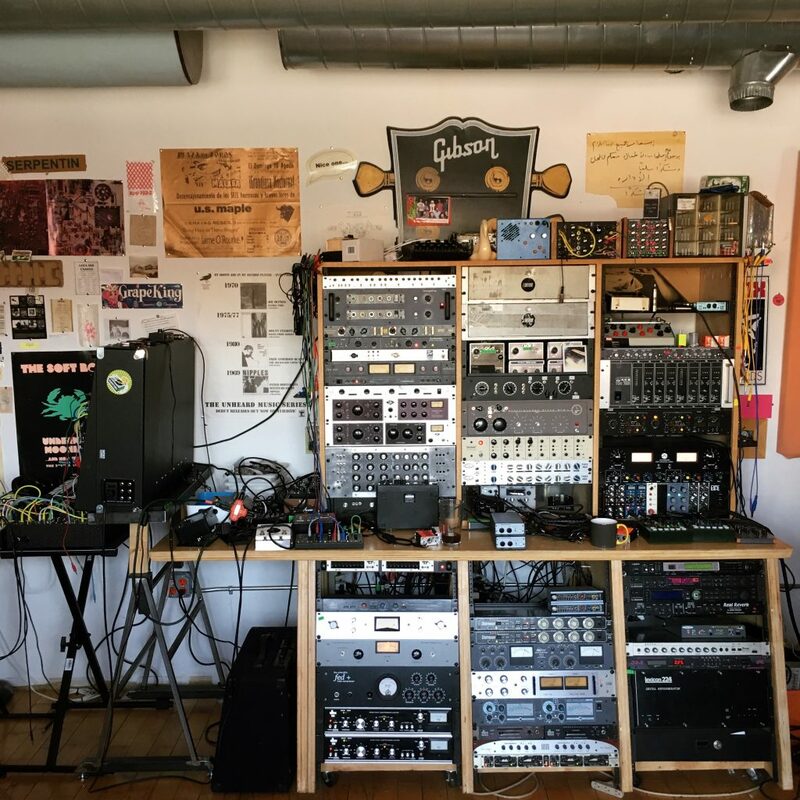 We went to High Bias Recordings in Detroit on March 31 through April 2nd to set up and get as much of our music recorded as possible. 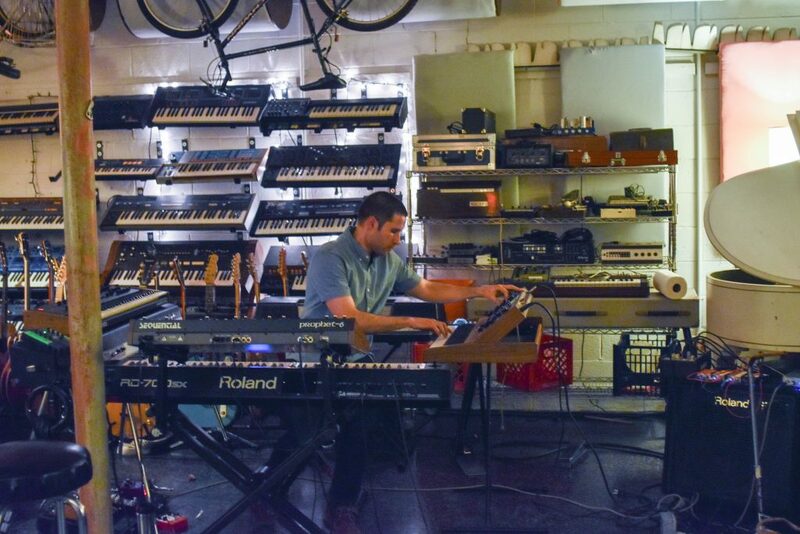 It was a mix of songs we’ve been playing, ideas that were shaped into songs on the fly, and even a little improv. After giving the reference tracks some listens, we went back to the studio this past weekend to do some overdubs, edits, and light mixing. 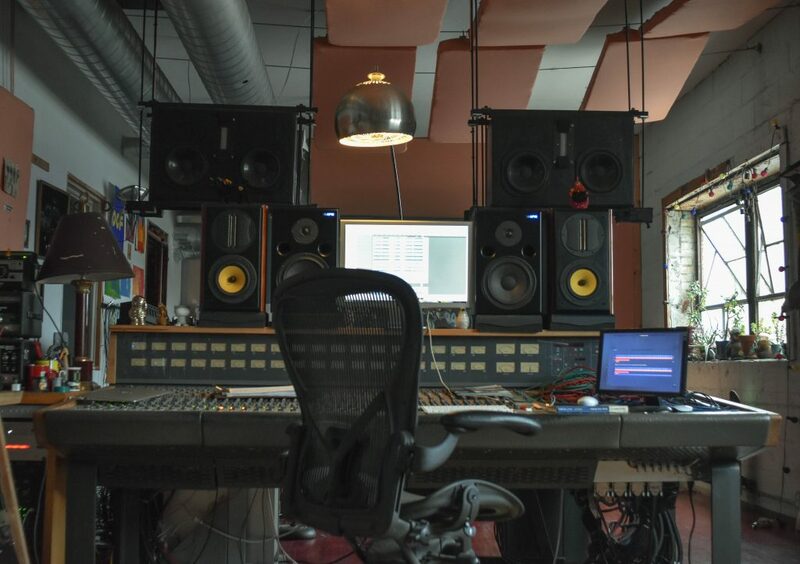 It is getting closer to the point where Chris Koltay, owner of High Bias Recordings, can do his mixing and production tricks to gives us that special treatment that we do not have the capacity to do on our own. To stay up to date with the new album’s progress, please join our newsletter!